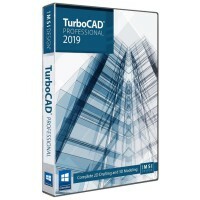 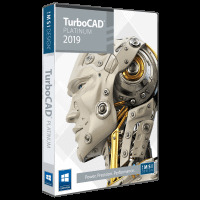 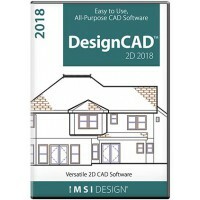 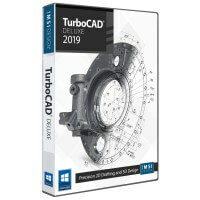 TurboCAD.com offers professional architectural features including simple BIM, parametric architectural object types and shape for slabs, walls, doors, windows, stairs, and roofs, a style manager, and more. 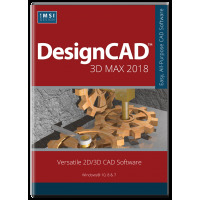 Upgrade from DesignCAD 3D Max v23, v24, v25 and 2016! 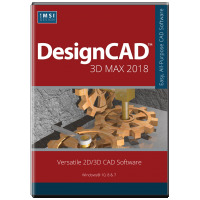 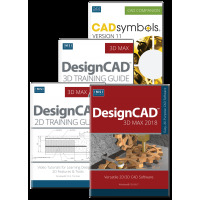 Powerful 2D/3D CAD, Training and Symbols.